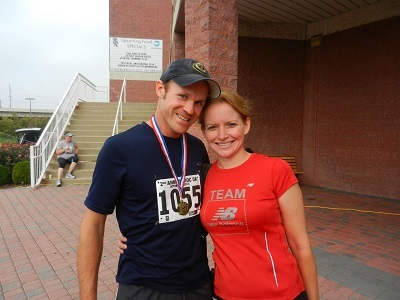 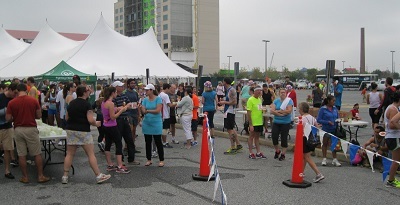 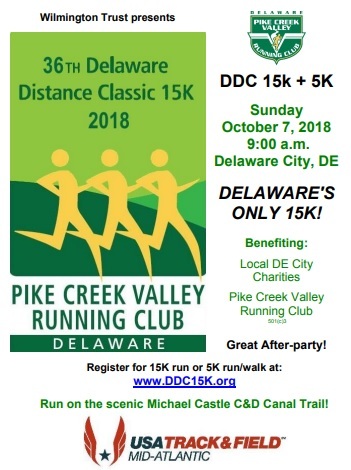 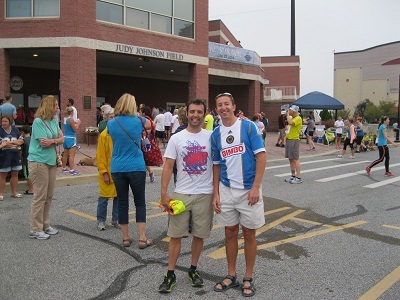 The DDC 5k had 98 finishers. 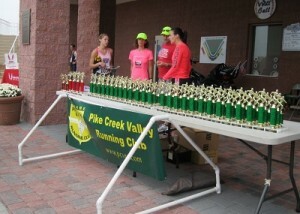 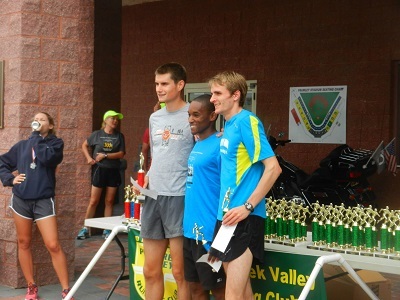 PCVRC had four age group award winners in the overall race results. 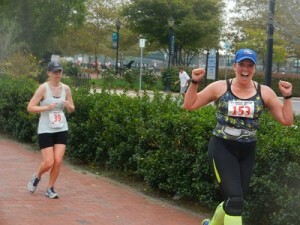 Coaches Darlise and Paula ran with the new runners – thanks so much to you two from the club, you rock! While I personally dislike racing in the humidity, the majority of the race team were undeterred as the results indicate. 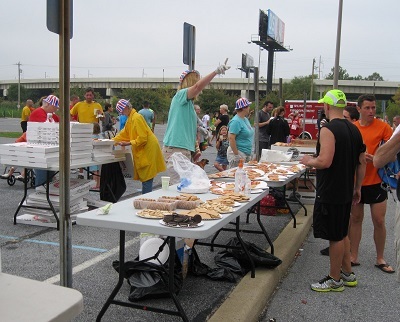 A special shout out is given to the best water stop/splash zone on the course, Jim Steele’s Ursuline Field Hockey crew, who provided a much needed cool down heading into the last mile. In the USATF Age Graded results, PCVRC had three women and seven men place in the top three in their age groups. 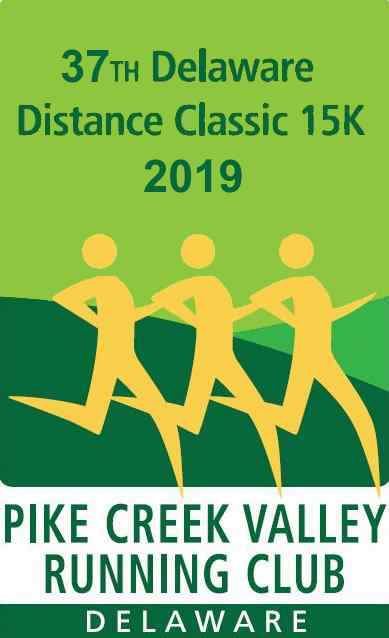 In the club challenge competition, PCVRC scored 402.125 to squeak out a first place finish over Greater Philadelphia who accumulated a team score of 401.313.